← Warm(er) Weather – Just in time for St. Patrick’s Day! Tasting Event this Sunday, with Château d’Esclans! We’re celebrating spring’s arrival with a tasting! This Sunday, March 22nd, from 2pm to 4pm, we’ll be showcasing Château d’Esclans portfolio of wines with the help of Patty Allen. Patty is one of our favorite and most knowledgeable suppliers to work with; she is a representative for Sacha Lichine, of the legendary wine-making family from Bordeaux. 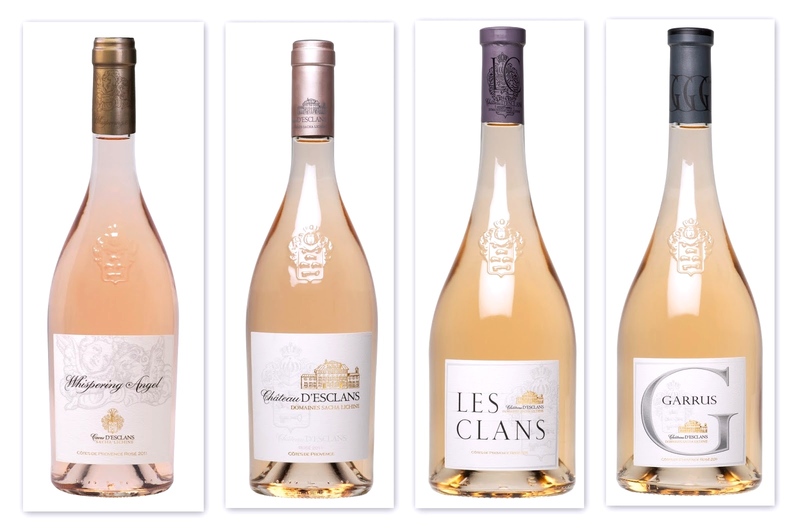 We will be featuring the newly-released Whispering Angel Rosé 2014 – our best-selling rosé in 2014 – along with reserve rosés (Château d’Esclans Rosé 2013, Les Clans 2012, and Garrus 2012), the Château Les Trois Croix Bordeaux 2010, and Sacha Lichine Rosé, White, and Red, as well. As always, Sheryl will prepare some delicious food pairings, too – we’ll be serving house-cured Grav Lax and cheeses from Milk & Honey. We hope you’ll join us! The cost to attend the class is $5 per person, which will be applied to any in-store purchase. Reservations are required for all our in-store classes, as space is limited. Please call us at the store, (401) 846-7993, or reply to this email to confirm your attendance. Thank you! 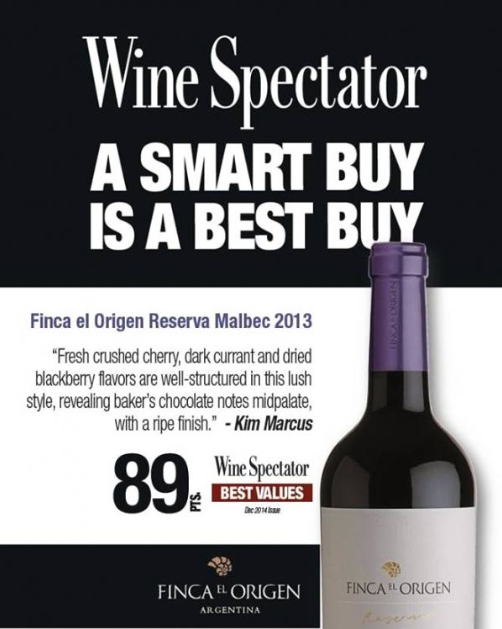 We are happy to announce that one of our favorites, the Finca el Origen Reserva Malbec, is on sale again – for $10.99 and eligible for our 10% case discount ($9.89/bottle). Rated 91 points by Wine Enthusiast and called a “Best Value” by Wine Spectator, this is a wine that we love and highly recommend – and our customers keep coming back for it, too! We will also be hosting our Easter tasting on Sunday, March 29th, and our annual “Greek Easter” tasting – with Sheryl’s now-famous Moussaka – will be on Sunday, April 12th. More details to follow! Will include current releases from Freemark Abbey, and feature 1985 Bosché & Sycamore Cabernet from John’s Cellar! Limited to twenty guests, so be sure to reserve your space soon!